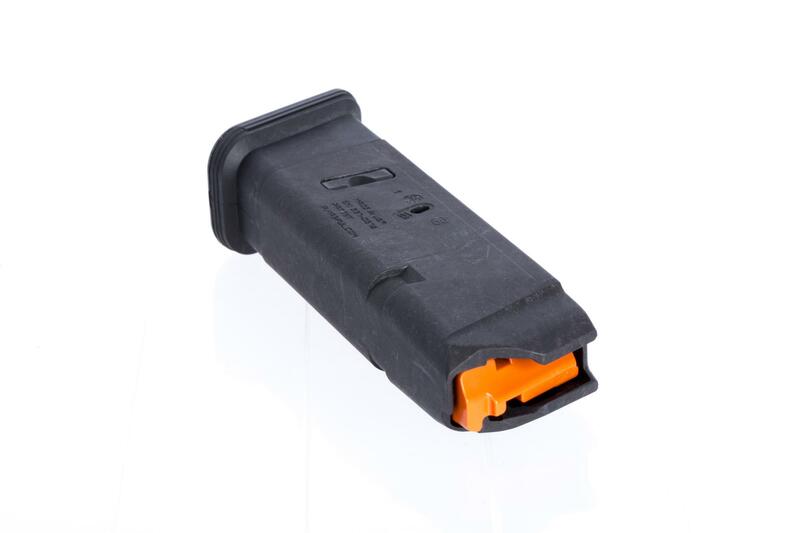 The PMAG 10 GL9 Magazine is the highest performing and most reliable restricted capacity magazine on the market. 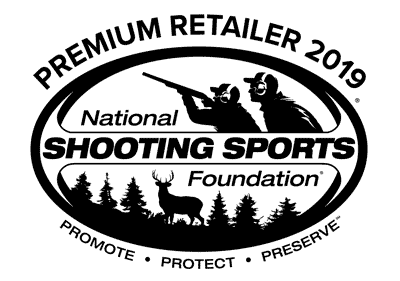 They are designed to provide quality and performance while satisfying requirements where a 10-round capacity restriction is imposed. 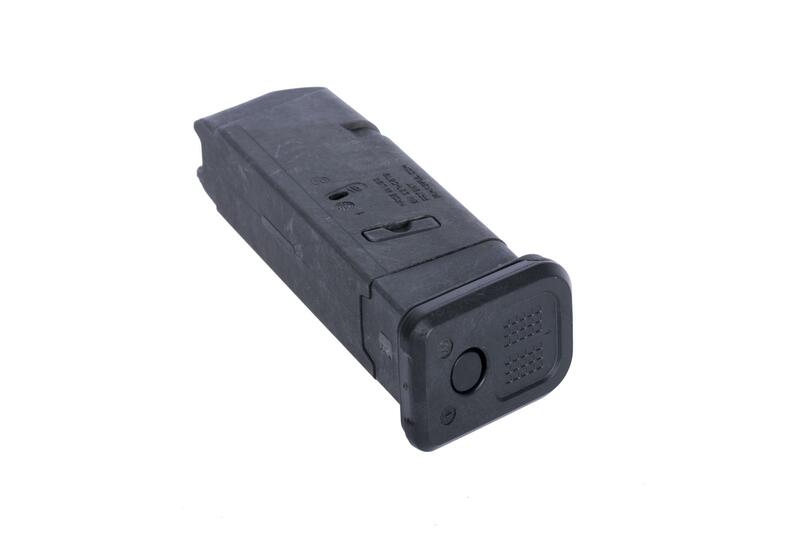 This mag utilizes the same double stack feed geometry as the standard capacity PMAG GL9 to ensure proper feeding. 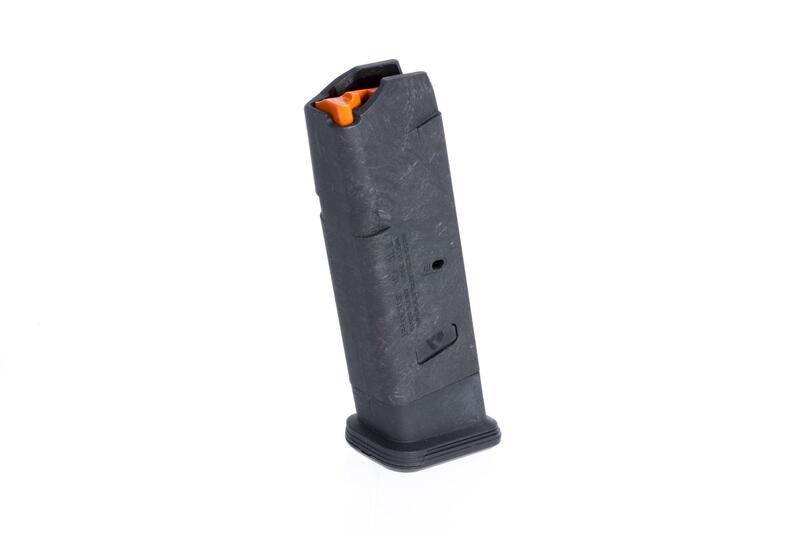 Whether for competitive use or otherwise, the PMAG 10 GL9 is the highest quality restricted capacity magazine option available.